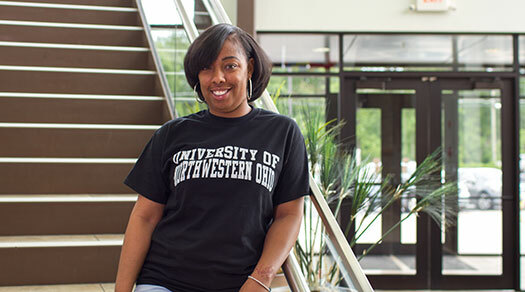 UNOH has four distinctive residence communities and all are available to first year students. College Park and Northwestern Park share the same floor plan that can be found on our Housing Options page. Both College park and Northwestern Park house six students per dorm, with three bedrooms (two students in each bedroom), with a shared bathroom and common area, including a kitchenette. Sherwood Park is located in the front of campus off North Cable Road. This facility houses six students in each dorm with two bedrooms (four students in a large bedroom and two students in a smaller bedroom), with a shared bathroom, living room and kitchen. 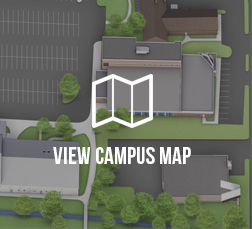 Racers Village is located at the west end of campus and houses eight students per suite. They contain four bedrooms (two students in each bedroom), four bathrooms, and a shared kitchen and common area. In addition, each suite includes a washer and dryer. All on-campus housing includes a kitchen table and chairs, beds and mattresses, and a kitchen or kitchenette facility. Students are not required to live on-campus; however, new students are advised to live on-campus for the first six months so they are able to better adjust to becoming a college student and the rights and responsibliites that come with that. All students requiring on-campus housing must submit a Housing Questionnaire and a non-refundable housing application fee to be applied toward the first housing bill. 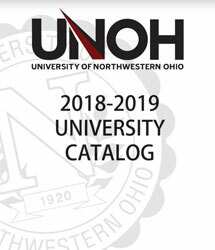 If paying by check, please make it payable to: University of Northwestern Ohio.